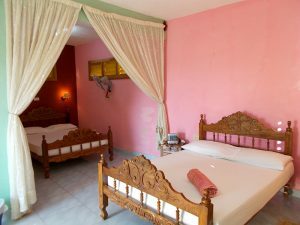 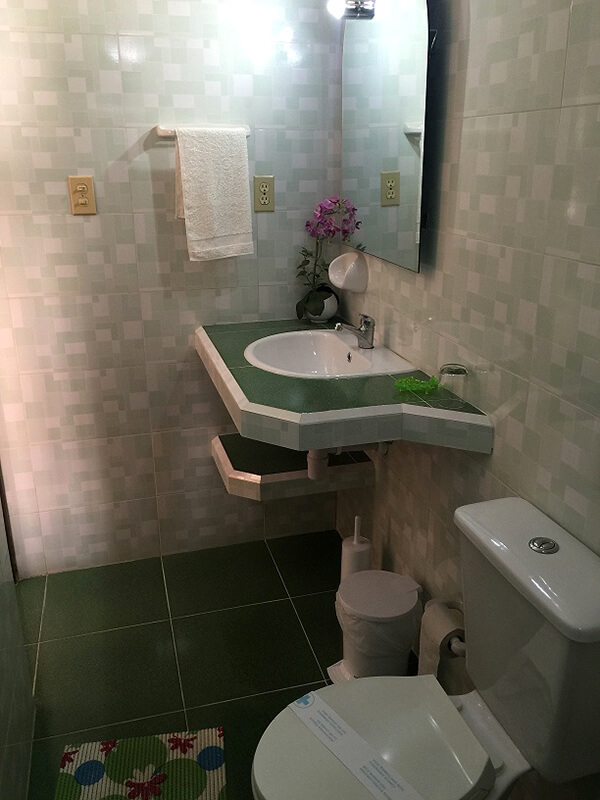 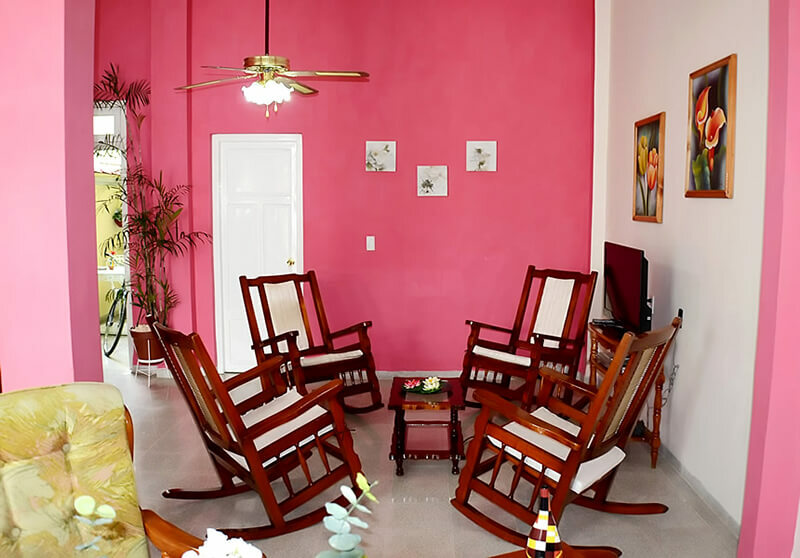 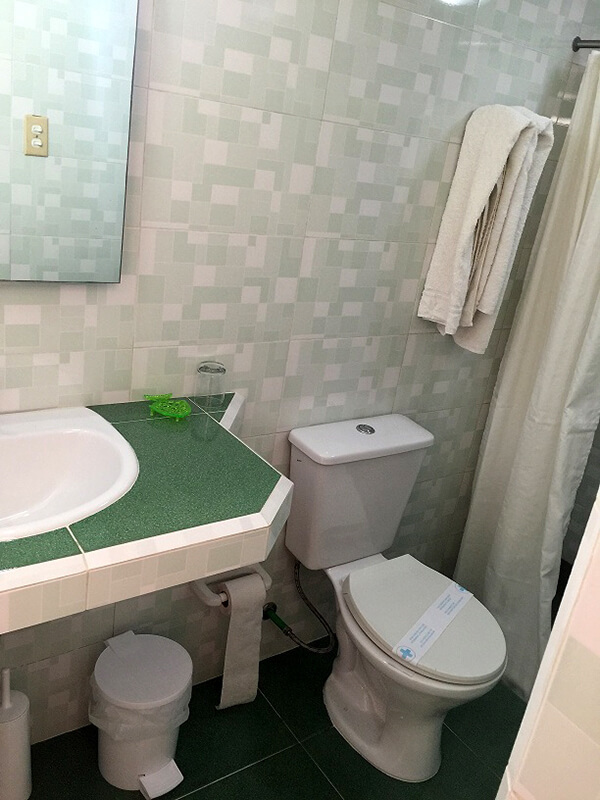 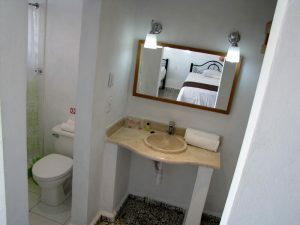 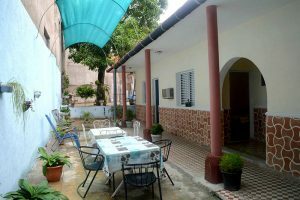 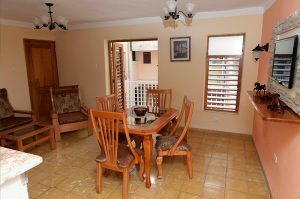 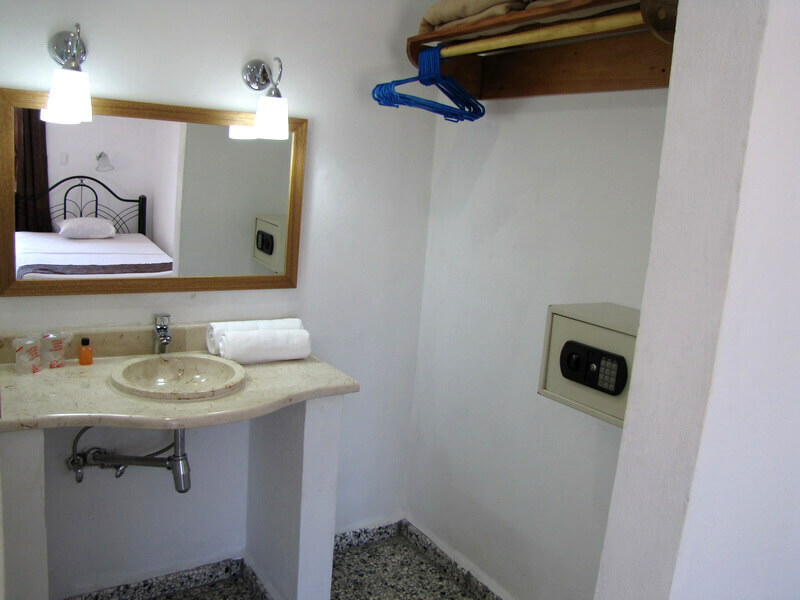 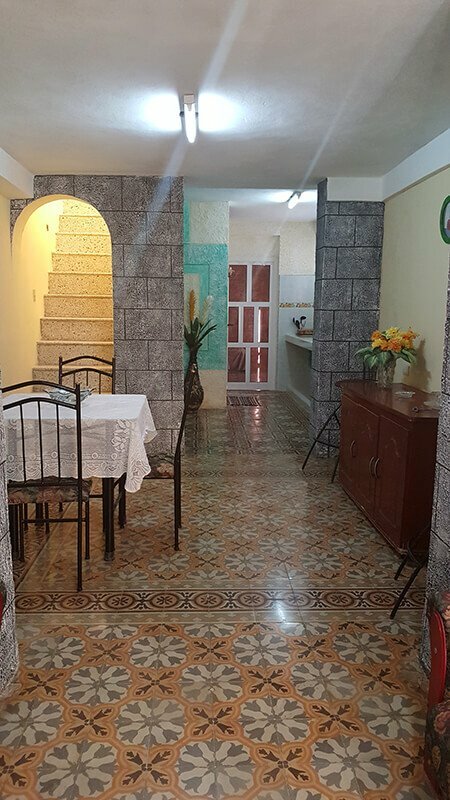 “Casas Particulares” are a type of accommodation commonly known as Bed&Breakfast, but in this case you'll be staying in private homes of Cuban people. 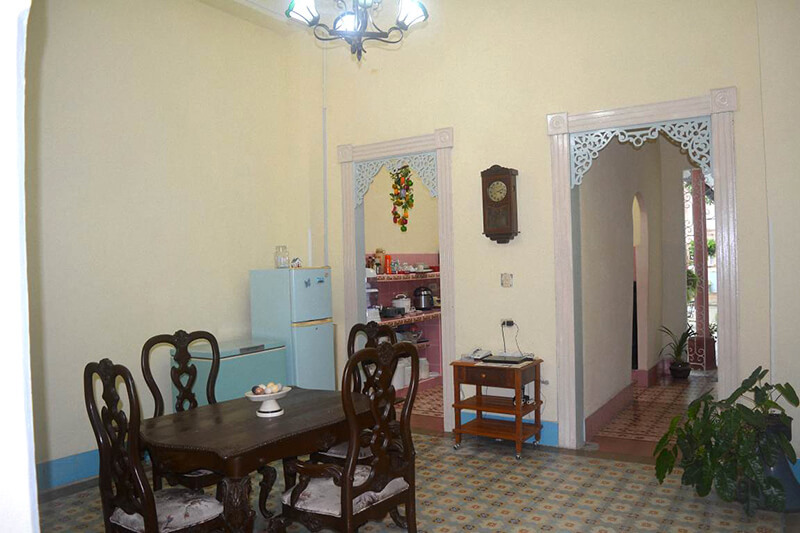 You will get a much better idea of the daily life of the Cuban people. 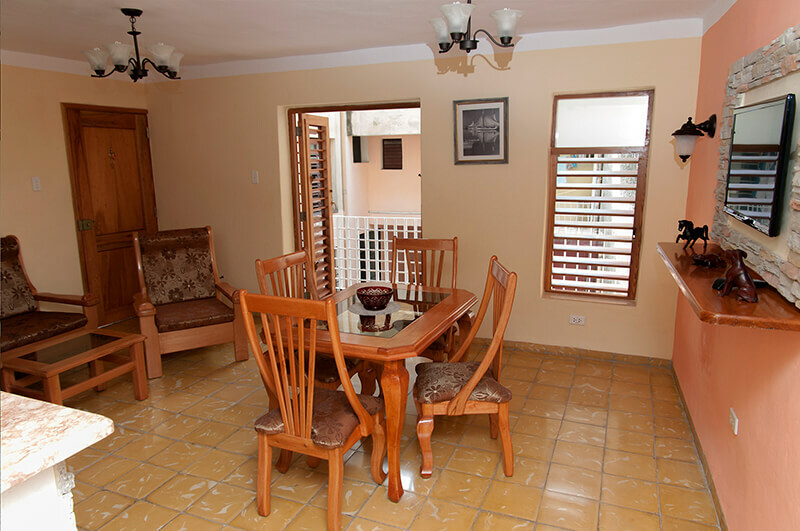 You will receive a quality and personalized service because houses have just 1, 2 or maximum 3 bedrooms. 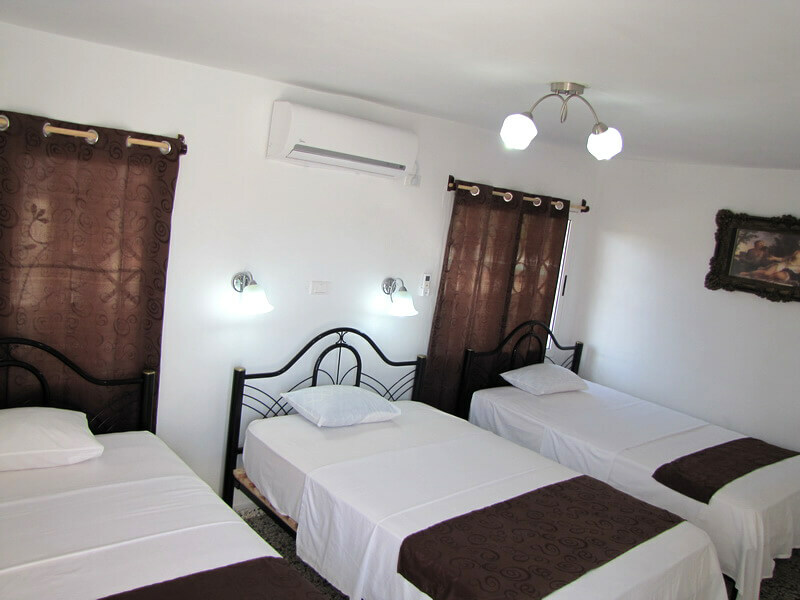 Comfortable rooms with all the confort you need. 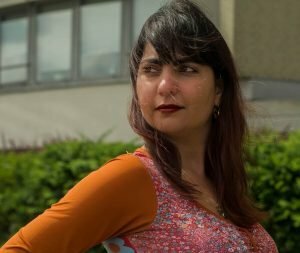 All “Casas Particulares” are not the same. On our website you have a great offer to choose from. 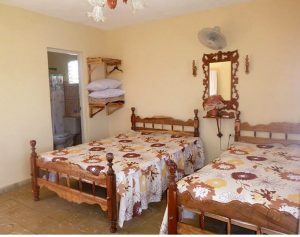 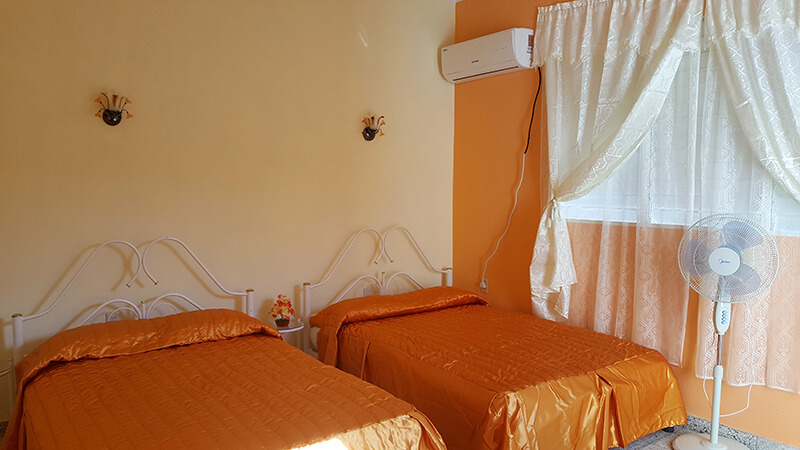 Some houses are located in the countryside, other ones are located in the city center, in some of them you will be able to have more contact with the Cubans than other ones, but certainly in all of them you will receive a high quality of service. 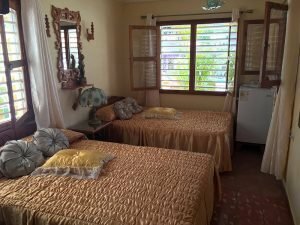 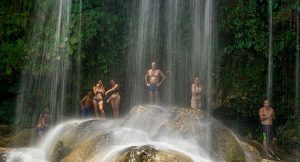 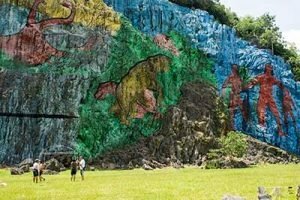 Cuba4all Reizen has chosen the best casas. 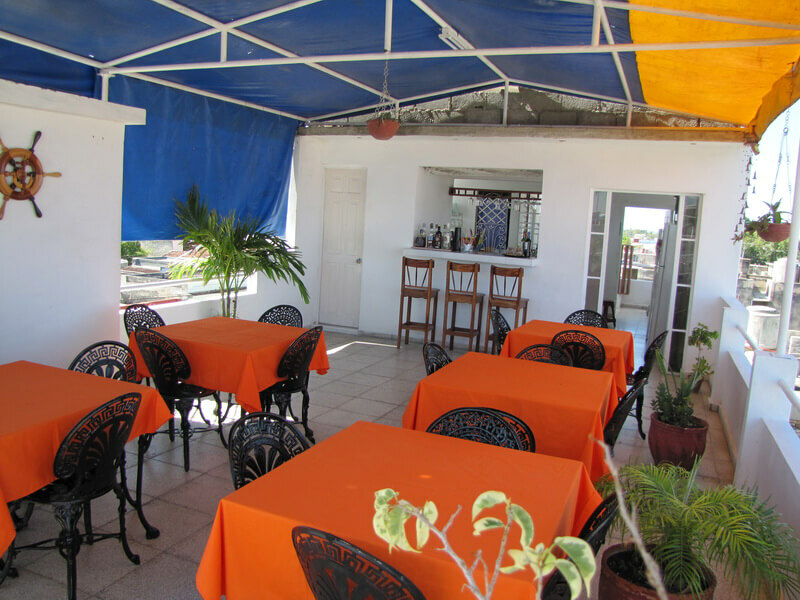 Hospitable and centrally located close to the highlights of the island. 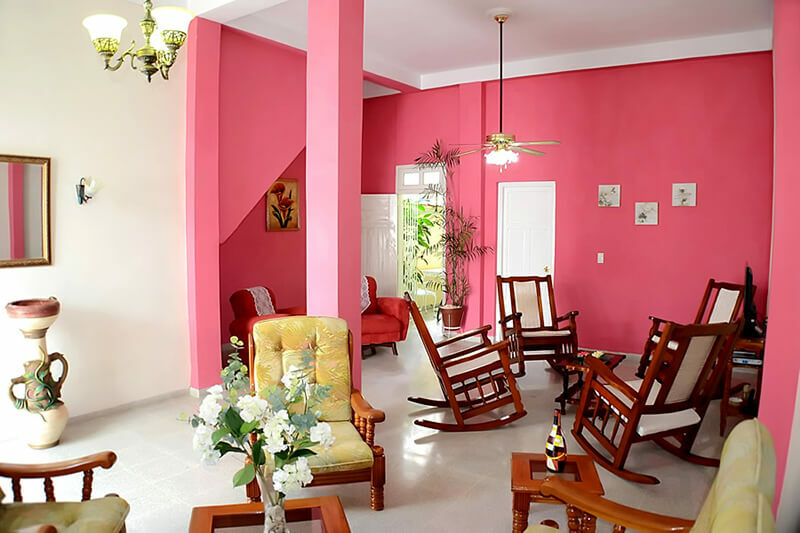 We have direct contact with the owners without an intermediary. 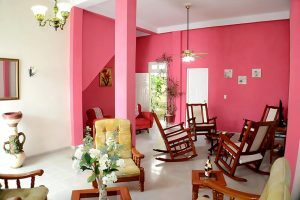 They are our partners in Cuba and will be happy to assist you during your stay in Cuba.